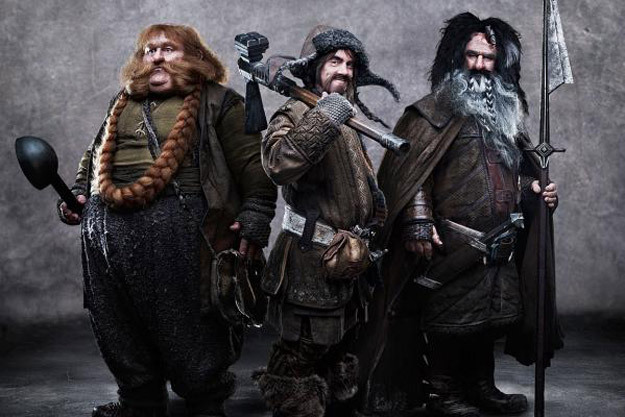 The Hobbit: An Unexpected Journey is going to have the official trailer online today! It’s only hours away my friends! The movie doesn’t release until December 14, 2012…. but we will be watching many trailers for the year ahead. Tonight a 7PM PST we will have the trailer for you here! So please, check back and get ready! It’s going to be epic!